Download and read the thank-you letters that we have received from our trust community. "On behalf of the ACFS Community Education and Feeding Scheme, more importantly the needy children, I would like to express my sincere gratitude for assisting us on the World Hunger Day. We acknowledge the donation of foodstuff that was distributed to the extremely needy families in Kliptown." 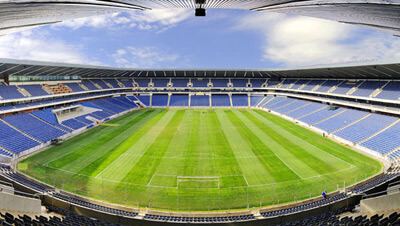 "Economic Development Department (EDD) would like to thank the Management of Orlando Stadium for offering their services to the Department at such notice." "Ithembalihle Primary would like to thank you for your support in supplying our learners with snack packs and bread in support of the World's Hunger Day." "Thank you for bringing joy into the lives of our special people at LITTLE EDEN through your recent donatioan." "Your sponsorship of the training pitch and auditorium for the tournament as well as a stadium tour on the day, made it possible for our organization to host a successful football tournament for our 17 year old beneficiaries." "Today you allowed us to dream! We will work hard to make our dreams come true. 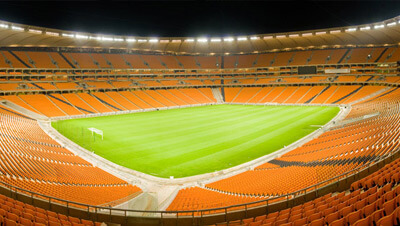 One day we will meet again when we play in your stadium as proud SA footballers!" "Your caring attitude has touched us. You delivered a donation of refreshments to our children's home, for that we are truly grateful." 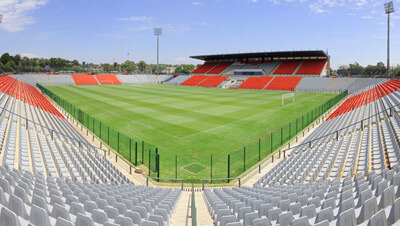 "The Association would like to take this opportunity to thank Stadium Management for giving us fifty tickets for the match between Orlando Pirates and Black Leopards." "This letter serves to express our sincere gratitude to you for the donation of 13 Tickets to watch Kaizer Chiefs Vs AS Vita FC provided to our children in the centre." "We here at Reach for a Dream Pretoria, would like to THANK YOU for your donation of soccer tickets to our dream children, Lebone, Sunday & Tebogo." "On behalf of the technical team, players and supporters of Makakanka Rekaofela FC, we thank you immensely for Stadium Management’s sponsorship of soccer boots for our club. " "It is with heartfelt appreciation that we would like to place on record our sincere gratitude for your generous donation of Snack Packs for our children." "Thank you for ensuring that our children and community volunteers experience the opportunity to attend soccer matches at the Orlando Stadium and the FNB Stadium by providing complimentary tickets." "We wish to express our sincere gratitude to the donation and the invitation to participate in the Danone sports competition. We hope this opportunity will help to rekindle the sports interest for our learners." "The Revelation Church of God would like to extend its sincere appreciation for snack packs donated. Your support is greatly appreciated and valued." 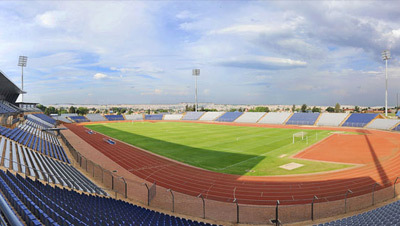 "It is with great pleasure that I am writing this letter to say thank you to Stadium Management South Africa trust fund for assisting Mike Ramoroesi to register with Unisa."